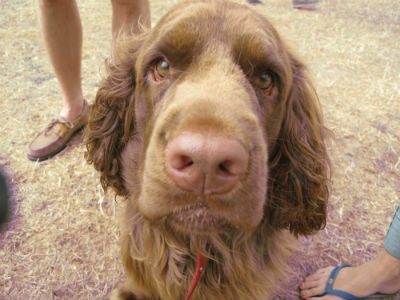 At the CLA Game Fair this year Country Life enjoyed a fiery debate, an eye-catching stand and plenty of displays and activities – not to mention the hundreds of dogs we had the pleasure of meeting! 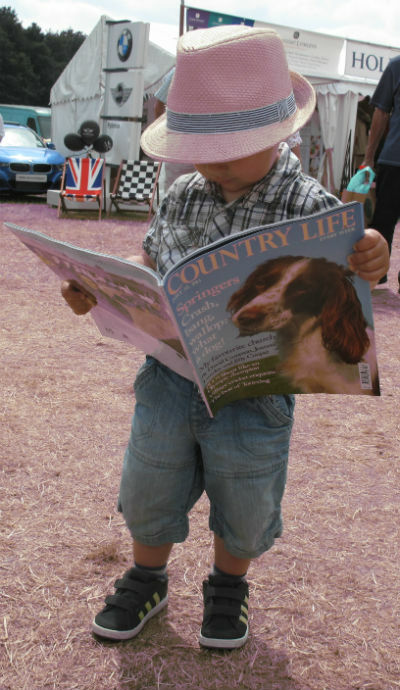  Enjoy some of the Country Life highlights of the CLA Game Fair 2013 below. 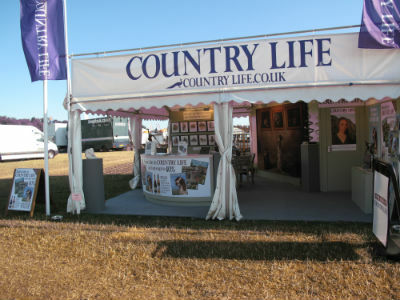 The Country Life stand attracted many visitors throughout the weekend who were able to enjoy hilarious Country Life cartoons, admire Annie Tempest‘s sculptures and have a glass of champagne or refreshing elderflower in our garden area. 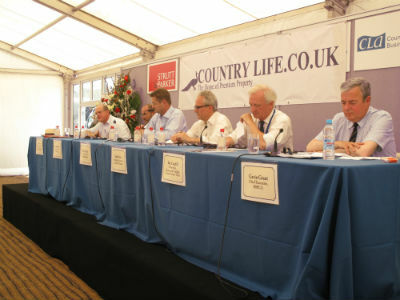 The Country Life debate, held on Friday 19th July in the Game Fair Theatre, attracted a big audience in spite of the heat. 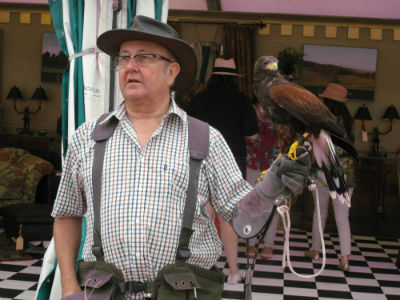 Rupert Uloth, the Deputy Editor of Country Life, was Chairman of the debate. 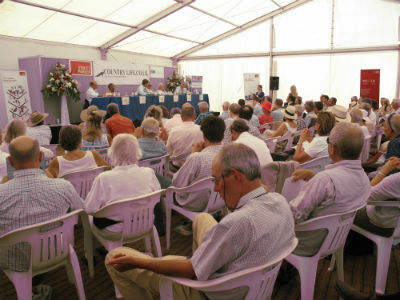 The panel of speakers were given three minutes each to give their point of view on the topic Nature: Should We Interfere? 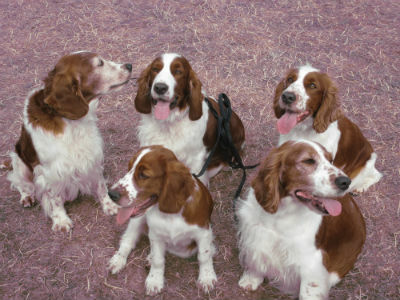 The debate was then opened up to questions from the floor. 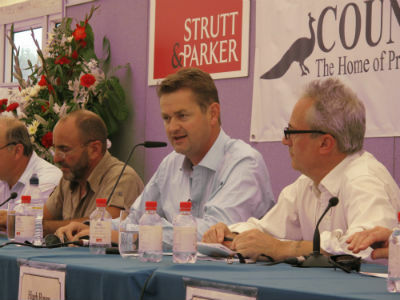 The panel consisted of Executive Chairman of the Countryside Alliance Sir Barney White-Spunner, Head Keeper at Petworth David Whitby, Chairman of the Game and Wildlife Conservation Trust Ian Coghill, Managing Director of Ardtornish Estate Hugh Raven, and Chief Executive of the RSPCA Gavin Grant.